I considered the butterfly fabric. 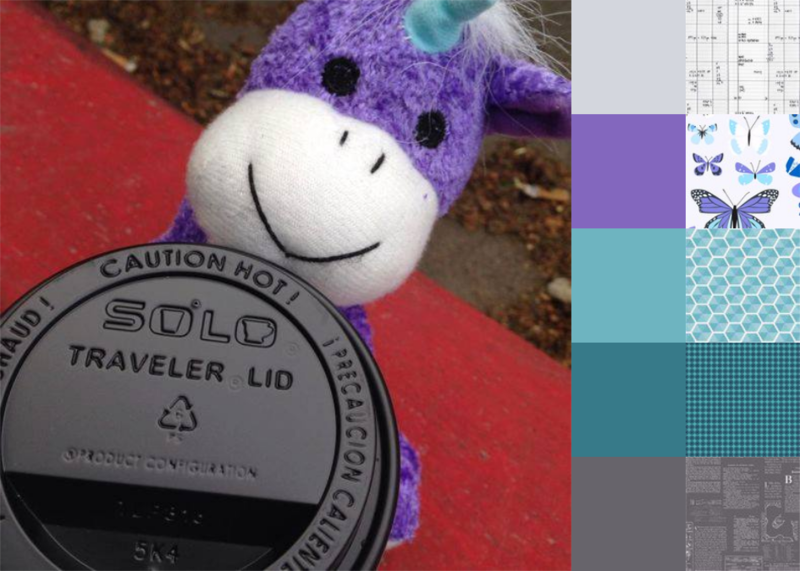 (Lizzy House had lots of great stuff in these colors!) I also considered a grey text fabric. I love your palette! I'm putting that Garland fabric in my shopping cart! I love it! The Lizzy House is a nice, soft contrast to the Text and Schematic prints. 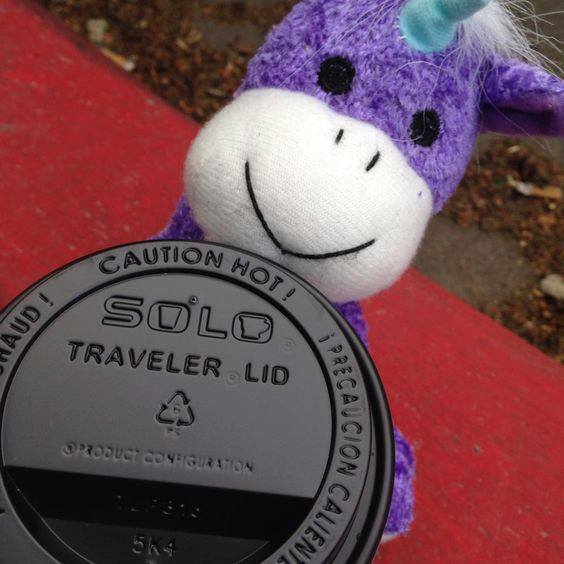 Thanks, Lorinda! I really like the contrast too. What a great combination! I'm enjoying your fabric 'pulls' for each challenge! Wow, great pull. I love that butterfly fabric thrown in there. Not an easy palette tossed with, but you made it doable. 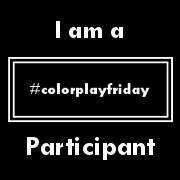 Color Play Friday looks like a lot of fun! Great way to fall in love with some lovely fabrics. Hmmmmm. Dangerous too. Must.not.add.to.stash. But I think playing with fabrics this wey would be easy on my pocketbook. The butterfly fabric is absolutely perfect for this photo!! Ding Ding Ding Winner!! !